Vector Marketing Corporation is a single-level direct sales subsidiary of the CUTCO Corporation and deals specifically with the sales and marketing of CUTCO Cutlery products. It was established in 1982 and is an associate of the Direct Selling Association. It is referred to as single-level because it is not a requirement for the sales representatives to make money by recruiting other members under their supervision. Vector Marketing expands on its current client base through client referrals, print and digital advertising, letters, and through the internet. The firm currently has more than 200 operational offices under autonomous management in Canada, Puerto Rico, and in the U.S. Sales representatives are recruited straight from campus or high school and begin the job on an entry-level basis. They then undergo an intensive trainee program from Vector Marketing that equips students with top-notch skills in management and sales and marketing. These skills are critical and help the recruits grow as working professionals with hands-on experience. The trainee program is designed specifically for young individuals with little or no work experience. The recruits are also eligible for internship and scholarship programs such as the Team Builder Scholarships by Vector Marketing. The experience gained also enables recruits to learn how to present and market themselves, as well as the product, and how to build a stable customer base. In partnership with the Association for Excellence in Sales and Marketing, the firm brings sales executives and professors to take part in Vector Marketing events. This helps the recruits to bridge the gap between practice and theory effectively. Once the sales representatives start working with Vector Marketing, they are loaned CUTCO sample kits that they can use in the one-on-one product demonstrations. Such events typically take place in the client’s home or online. After the training process, the representatives are encouraged to begin demonstrations with the people they know, so as to build confidence. The first customers then recommend their friends, so as to create a “friend of friends” chain that is more secure concerning client acquisition and trust. 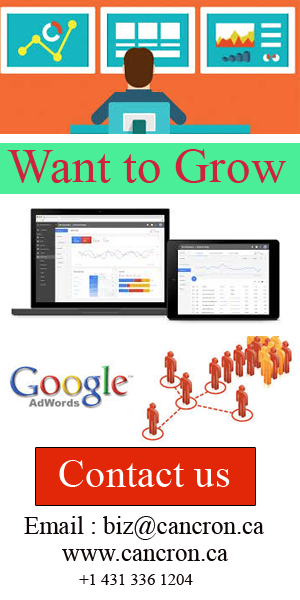 It ensures that the sales representatives are always linked to the potential customers. 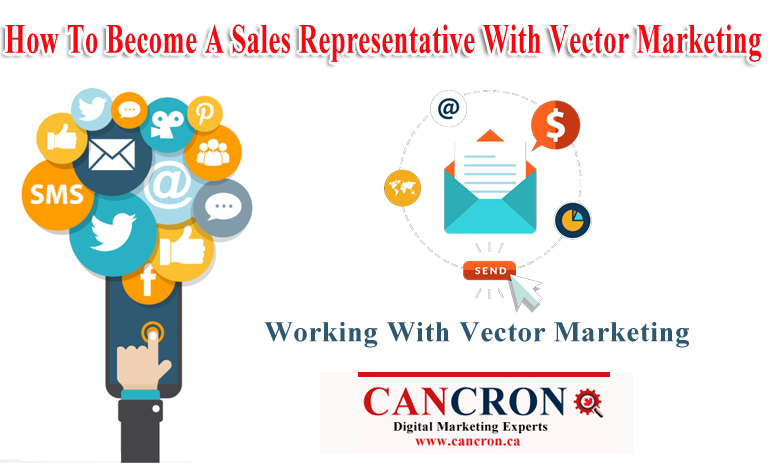 Sales representatives working with Vector Marketing are employed as independent contractors and earn their keep through commissions based on the sales volume. They also receive a confirmed base pay for every qualified appointment made, even if no sale is made in the process. The payments are made every week. While in the field, sales representatives are encouraged to be in frequent contact with their base office because of the highly experienced, competent and supportive staff that are willing to help them in any situation. The team is committed to the success of Vector Marketing’s sales representatives, and the firm itself. Each sales representative arranges their work schedule, as there are no preset requirements for work duration. Work is done when the sales representative is available. Therefore to work with Vector Management, it is important to be self-motivated, willing to learn, open-minded, and display positive thinking. Being diligent and committed to the duties of Vector Marketing will ensure that success levels are attained. Working with Vector Marketing offers individuals the chance to grow in their careers because the firm has created many opportunities for upward mobility and professional advancement. From the role of sales representative, an individual can be promoted to assistant manager, then to pilot sales manager, and so forth. The firm is diligent in giving back to the community in its corporate social responsibility and supports charitable and nonprofit organizations including YMCA, American Red Cross, American Heart Association, the Leukemia Society of America, Muscular Dystrophy Association, Meals on Wheels, and many others.